Huisman, J., Botezatu, I., Herreras, L., Liddane, M., Hintsa, J., Luda di Cortemiglia, V., Leroy, P., Vermeersch, E., Mohanty, S., van den Brink, S., Ghenciu, B., Dimitrova, D., Nash, E., Shryane, T., Wieting, M., Kehoe, J., Baldé, C.P., Magalini, F., Zanasi, A., Ruini, F., and Bonzio, A. (2015). 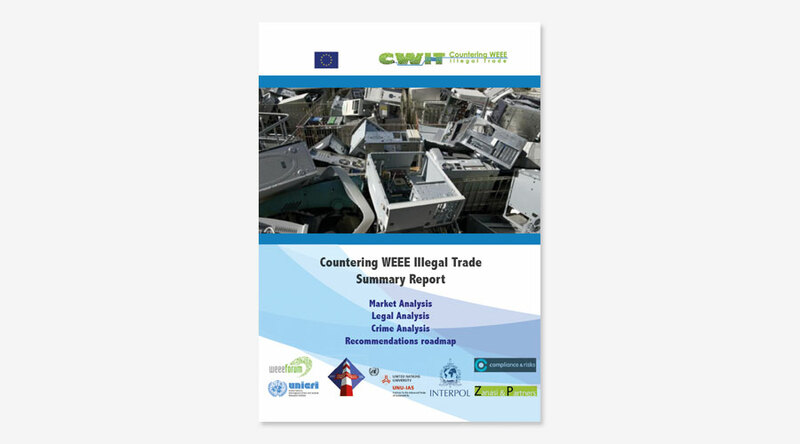 Countering WEEE Illegal Trade (CWIT) Summary Report, Market Assessment, Legal Analysis, Crime Analysis and Recommendations Roadmap. Lyon, France. European Parliamentary Research Service (2014). Mass Surveillance. 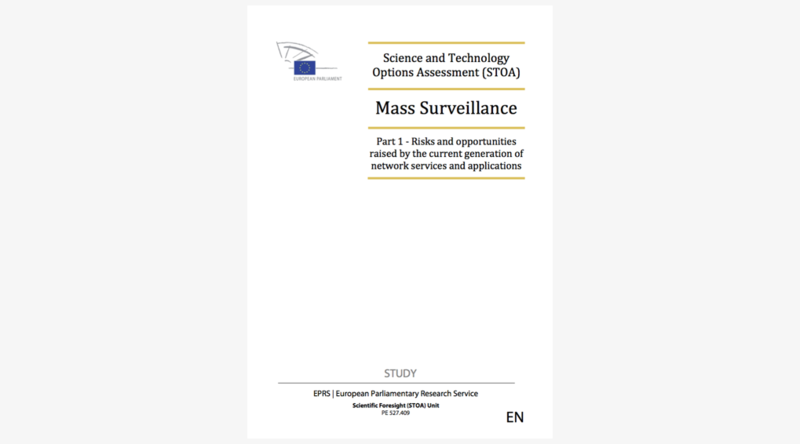 Part 1 – Risks and opportunities raised by the current generation of network services and applications. European Security Research and Innovation Forum (2009). 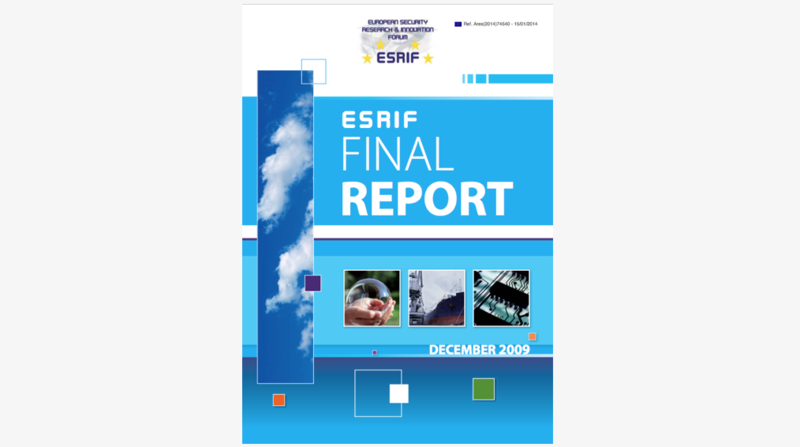 ESRIF Final Report. 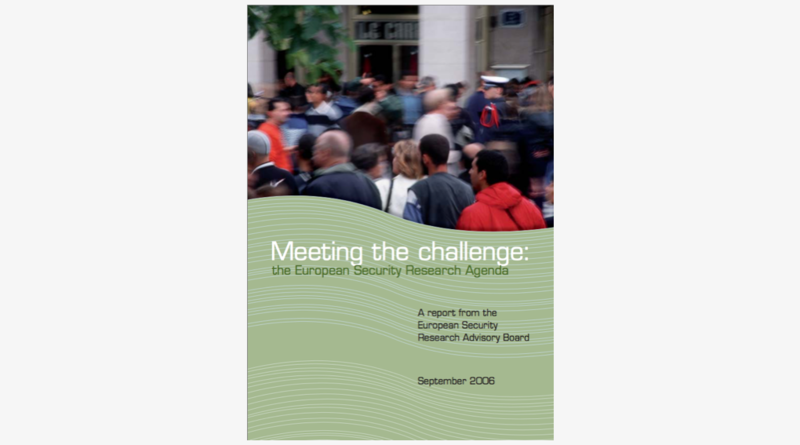 European Security Research Advisory Board (2006). Meeting the challenge: the European Security Research Agenda.